Can an antique book be called a history book? It can when the book covered 30 years of history before its printing! 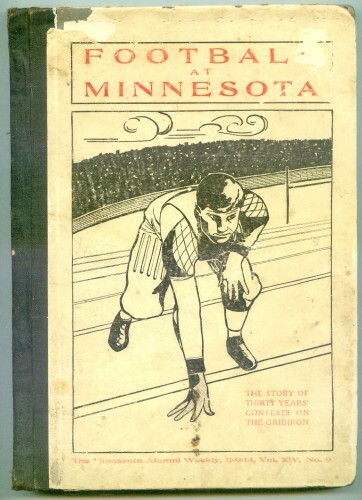 This lovely hardcover copy of Football at Minnesota: The story of thirty years’ contests on the gridiron (Minnesota Alumni Weekly, November 9, 1914) is in our case at Exit 55 Antiques. 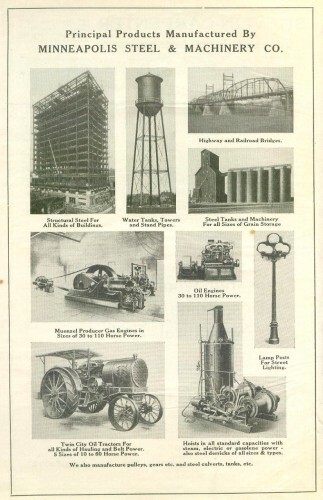 It features lovely old local MN advertising too.